Lightfoot is delighted to formally announce the receipt of £3.2m in funding from BGF (the Business Growth Fund). Along with the investment, we are delighted to welcome Martin McCourt, former CEO of Dyson, as an investor and non-executive Chairman and Ned Dorbin, of BGF, to the board. Launched in 2013 by entrepreneur Mark Roberts, Lightfoot has successfully disrupted the fleet sector by focusing on rewarding good driving rather than the traditional method of penalising bad driving. 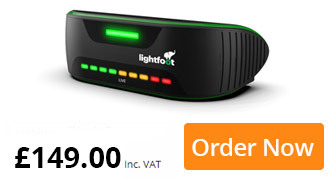 With over 20,000 drivers now using Lightfoot across more than 150 clients including Virgin Media, Dixons Carphone, Southern Water, Ecotricity, Greencore and Dyno Rod, the company is now bringing the benefits of smoother driving to private motorists in the UK with their consumer launch, with plans to expand the proposition globally already underway. Mark Roberts, Lightfoot’s founder and CEO, said: “We’re on a mission to change the way people think about driving. And to make it fun again. We want everyone to enjoy the amazing benefits that smoother driving can have on their wallets and our planet. So far, we’ve created a community of Lightfoot drivers who are earning better deals for better driving – now, we’re excited to grow this with more like-minded motorists who believe good driving deserves rewarding. Following the company’s most successful year to date, with the recruitment of further industry-leading businesses to their fleet client list and the launch of the consumer version of Lightfoot, the BGF investment will propel both arms of Lightfoot’s business. Having already doubled their headcount in 2018, Lightfoot plans to do the same again by the end of 2019 with the backing of BGF. The company relocated this summer to a new, custom-designed office – Innovation Valley – to accommodate this rapid growth. 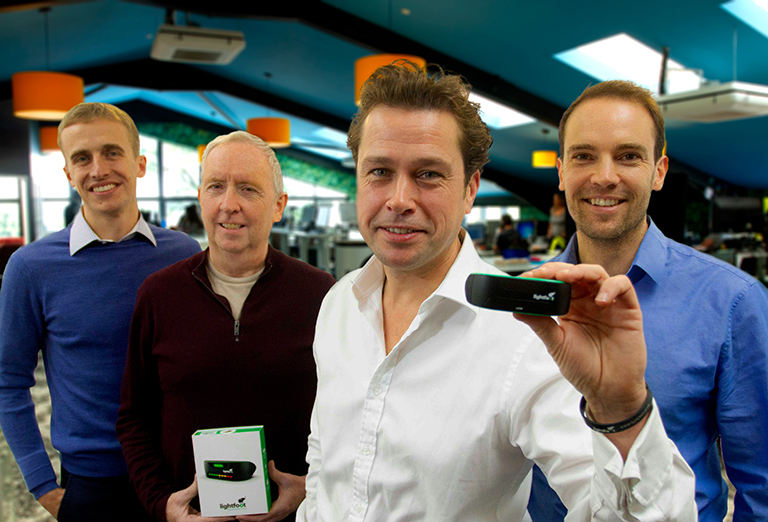 The BGF investment puts further weight behind Lightfoot’s global aspirations and UK consumer launch. BGF’s funding will be used to drive growth in Lightfoot’s fleet business, its expansion into the consumer market and the continued recruitment of high-skilled talent across the business. BGF is the most active investor for entrepreneurs and growing businesses in the UK. The South West team, based in Bristol, have recently completed investments into Seasalt, Hydrock, Molson and Plantforce. The investment into Lightfoot was led for BGF by Ned Dorbin, Edwin Davies and James Skade. To read The Telegraph’s piece on the investment deal, click here (paywall). Previous post: Welcome to Rob Rolls, our new Embedded Firmware Engineer!